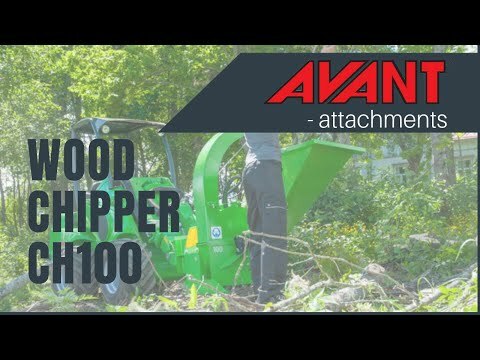 Wood Chipper Ch100 - Reach It! - Move It! - Crush It!